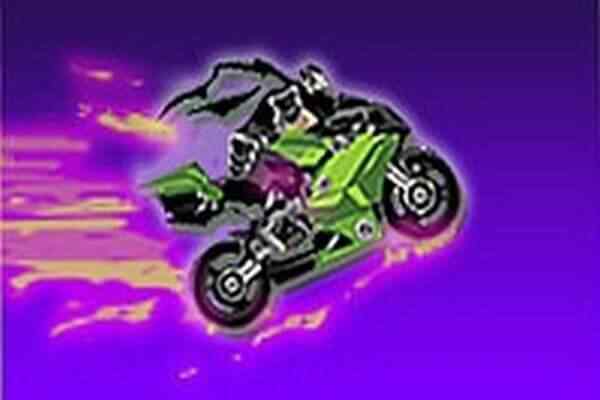 Moto Xtreme Construction Site - The newest extreme motorbike racing game is here! Perfect control, 2D models and characters, hard levels, awesome gameplay! 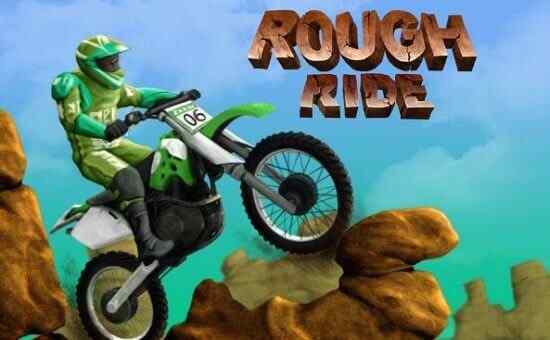 Perform cool combinations, jump obstacles, get as many levels as you can in motorbike racing. Simply Control: ? Tap the Accelerate and Brake button. ? 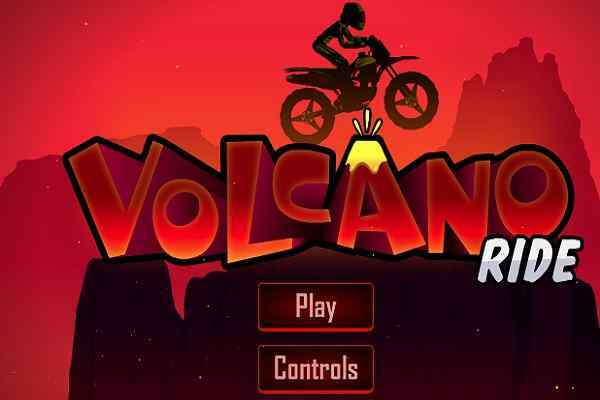 Play awesome levels, get new motorbikes and win reputation. Motorbike Race features: ? Special designed motorbikes ? Cute 2D graphics. ? 40 action levels. ? 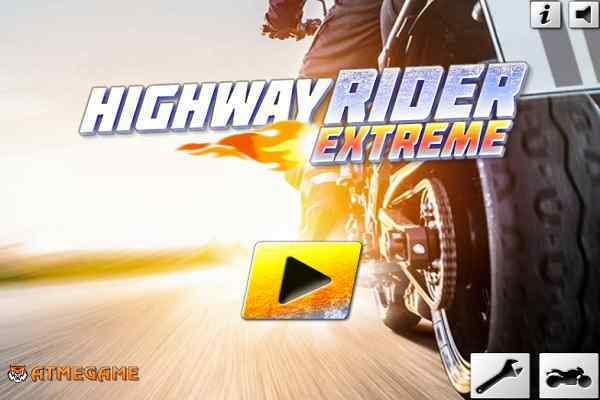 Easy and intuitive game control Become top extreme motorcycle stunts rider! 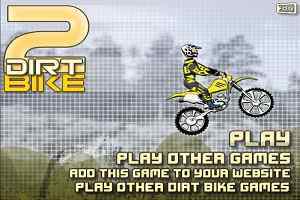 Moto Xtreme CS is FREE. Start Motorbike race now!